Wayne’s Automotive is an experienced auto shop providing auto repair in Aiken SC for more than 38 years, at a price you can afford, from trained auto repair technicians you can trust. We are family owned and operated, and dedicated to providing quality automobile repairs and maintenance at the best possible price. We stand behind our work with Wayne’s Warranty Program providing a nationwide 24 month / 24,000 mile warranty on all our auto repairs including parts and labor. Wayne’s Automotive Center is the only Certified Female Friendly© auto repair shop in South Carolina. This designation means that we adhere to specific standards of excellence, including quality auto repair services done right the first time, and providing a pleasant customer experience in a safe and comfortable environment. Wayne’s Automotive and Towing Center provides truck and auto repair in Aiken SC for light, medium and heavy-duty vehicles including sports utility vehicles (SUVs), diesel trucks and buses. We perform preventive maintenance services including a car tune-up or an oil change, repair services for brakes and transmission, car battery services, and specialized diesel services, as well as roadside assistance. Our diesel certified technicians are experienced with servicing diesel engines, oil changes on diesel trucks and all maintenance and repairs required for diesel vehicles. Our auto repair shop in Aiken SC is a certified NAPA Auto Care Center and recognized with ASE’s Blue Seal of Excellence for supporting talented employees with training and the best available equipment. Our convenient location on Richland Avenue in Aiken, SC makes it easy to serve our repeat customers who travel from all over Aiken County and North Augusta, SC for our professional, friendly and trusted auto repair services. We are your one-stop shop for all your truck and auto services. truck or auto serviced at the lowest possible cost to you. Convenience – We strive to make your auto repair experience as convenient as possible with same day drop off and pick up and our convenient shuttle service. 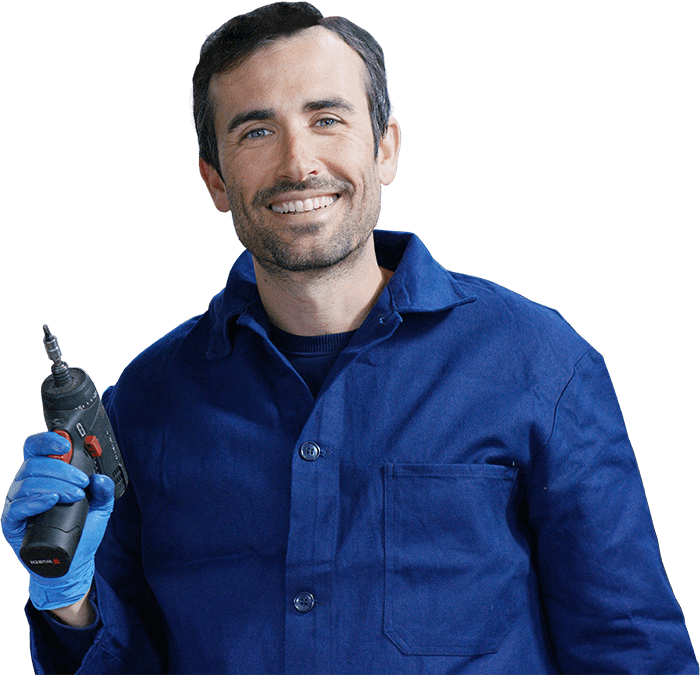 Warranty – Our exclusive warranty program provides a safeguard ensuring that your repair costs are covered without added financial stress to you. Wayne’s Automotive Takes PRIDE in your RIDE. We are an experienced and professional auto repair shop in Aiken SC, providing truck and auto repair and maintenance services you can trust for more than 38 years. Wayne’s Automotive has been in business for more than 38 years, providing experienced and professional truck and auto repair service that you can trust. Contact us today to schedule your preventive maintenance, and any required auto repair in Aiken SC.